SUVs have long been known to be more practical than anything else. However, Mercedes-Benz has a different take on it with its G-Class lineup of cars. 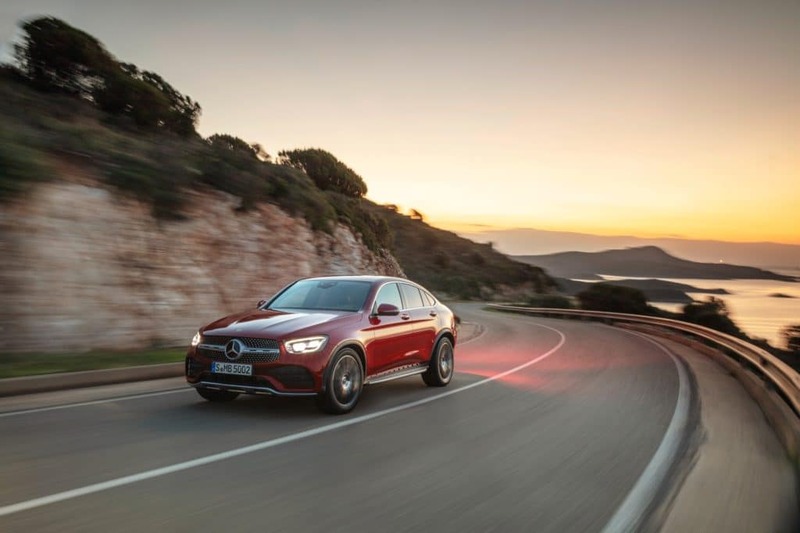 Combining the modern-day design of Mercedes-Benz’s avant-garde style with technological innovation, the GLC 300 Coupe carries all the perks and features one needs to tackle the road and off. 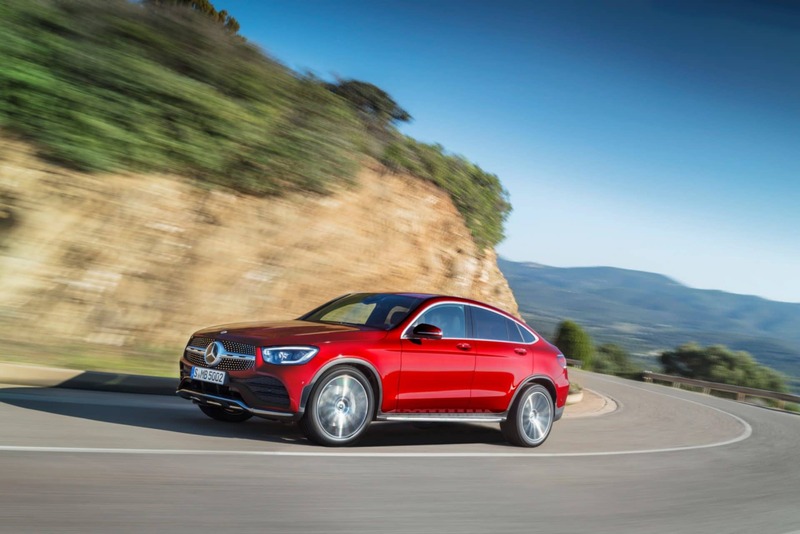 The GLC 300 Coupe will also be the latest car in the Mercedes-Benz portfolio to be locally assembled within Malaysia itself. What’s great about the GLC 300 Coupe is that it comes with the AMG Line exterior. This gives it a new level of sportiness for the G-Class SUVs thanks to the dynamic AMG body styling. Another new feature of the GLC 300 Coupe’s exterior is the innovative headlamp concept – the LED Intelligent Light System headlamps. To round it off are the 20-inch multi-spoke light-alloy wheels, allowing you to tackle more than just the road ahead. The interior of the GLC 300 Coupe also aims to please with Artico leather seats as well as AMG sports pedal for greater grip and feel. Its AMG sports steering wheel is also wrapped in Artico leather to give it a much nicer grip while it comes equipped with a set of easy-to-reach buttons for better management. Much like the recently unveiled E-Class, the GLC 300 Coupe also carries ambient lighting as well as a luxurious upholstery trim. Safely is one aspect that Mercedes-Benz constantly tackles and improves by including various features into the car. This includes Active Parking Assist as well as Parktronic to help you in every possible parking scenario. The Lane Tracking Package as well as Blind Spot Assist is also available when you’re driving to ensure you get to your destination safely and smoothly. Lastly is the engine, which is an M274 2.0-litre turbocharged four-cylinder with a top speed of 236kph. 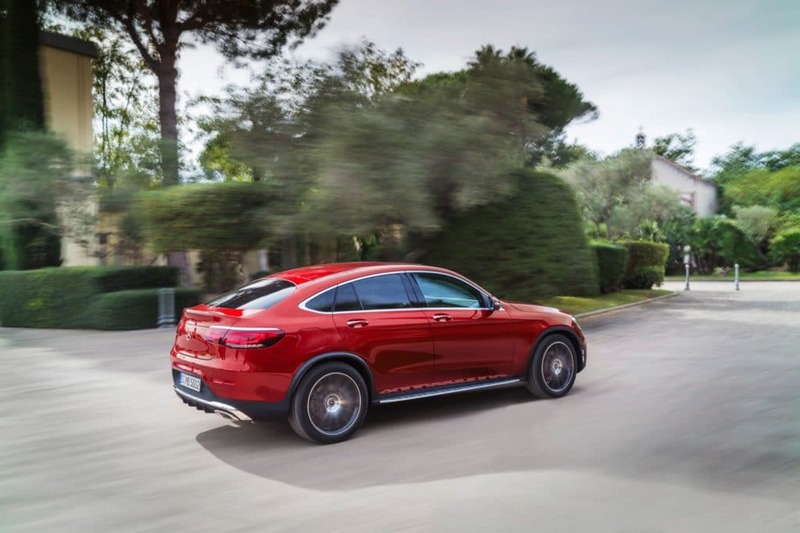 It also has a total output of 241hp as well as 370Nm of torque on the road, allowing it go from 0-100kph in just 6.5 seconds; not too shabby for a luxury SUV coupe. Right now, the GLC 300 Coupe is available in Malaysia for an affordable price of RM399,888. This just proves how serious Mercedes-Benz is when it comes to the luxury SUV market in Malaysia. Wi-Liam is a geek at heart with a penchant for tattoos. Never without a drink in hand (preferably whisky, gin, or Guinness), he is also a writer by day and a keyboard warrior by night. On his day off, he masquerades as a streetwear and sneakerhead enthusiast while his bank account says otherwise.